The next event in Konami Digital Entertainment’s ongoing Yu-Gi-Oh! 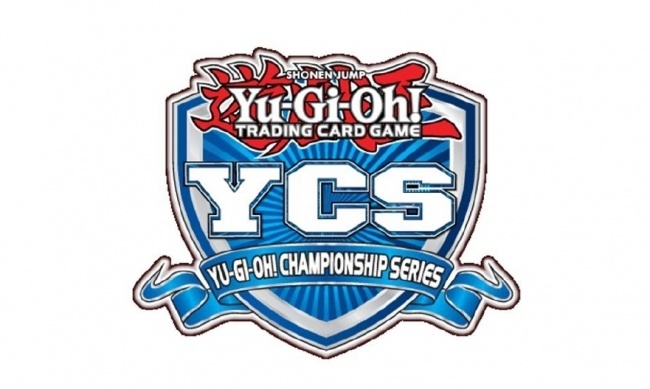 Championship Series (YCS) will be held at the Pasadena Convention Center in Pasadena, California the weekend of November 17 and 18. This will be the last YCS event held in North America this year, and the event will feature the debut of new tournament cards from the Structure Deck: Zombie Horde and Hidden Summoners booster set. The top prize for the event will be the exclusive Chaos Emperor, the Dragon of Armageddon card. The top finisher will claim an Ultra Rare version of the card, with Super Rare versions going to the runners-up. In addition, the champion will receive paid travel and accommodations for a 2019 World Championship Qualifier. The top eight players also receive PlayStation 4 gaming systems, and the top 32 will get a Top Cut Game Mat featuring Chaos Emperor, the Dragon of Armageddon as well as World Qualifying Points, Ultimate Duelist Series Points, and invitations to 2019 World Championship Qualifiers. Pre-registration begins on Friday, November 16 from 3-7 pm. Participants who pre-register will receive one random Millennium Die. All registrants will receive five Soul Fusion booster packs, and a “Kuriboh Headband” while supplies last. 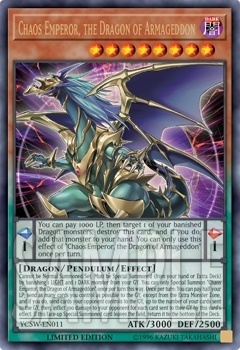 In addition to the main event, the event will host two Dragon Duel tournaments using Battle Pack: Epic Dawn packs, with a Dragon Duel Championship Trophy and Super Rare prize cards going to the winners. Public Events will also be held, including Ultimate Duelist Series Qualifiers, 3 vs. 3 Team Tournaments, ATTACK OF THE GIANT CARD! !, Win-A-Mat, Sealed Structure Deck, Sealed Starter Deck, Battle City, Yu-Gi-Oh! School Tournament Series, Duelist League, Speed Dueling, and Duel Links events, plus a special Charity Tournament to benefit children in need during the holidays that players can enter by donating a sealed, unwrapped toy. In September, Konami celebrated its 200th YCS event with three simultaneous events (see “Konami Celebrates 200th ‘Yu-Gi-Oh! Championship Series’”). Bushiroad will release Cardfight!! 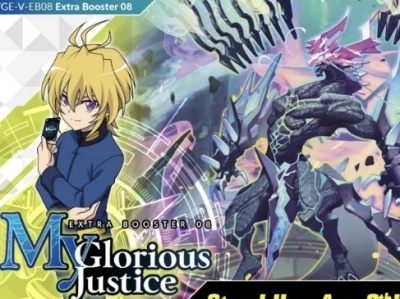 Vanguard Extra Booster 8 - My Glorious Justice. 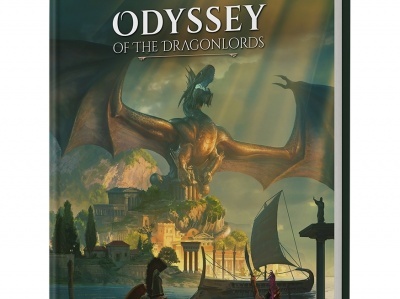 Arcanum Worlds’ Odyssey of the Dragonlords adventure book for Dungeons & Dragons 5th Edition will release from Modiphius later this year. 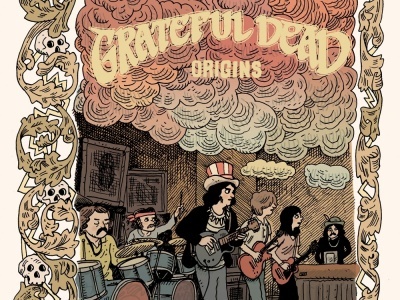 Z2 Comics has announced a deal with the Grateful Dead to chronicle the history of the forefathers of jamband culture. 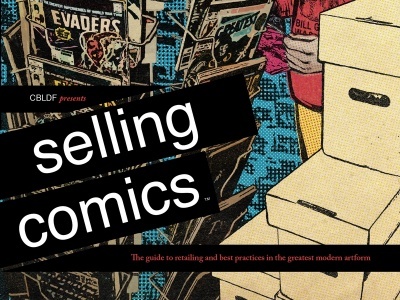 The CBLDF has created a guidebook to comic retailing.